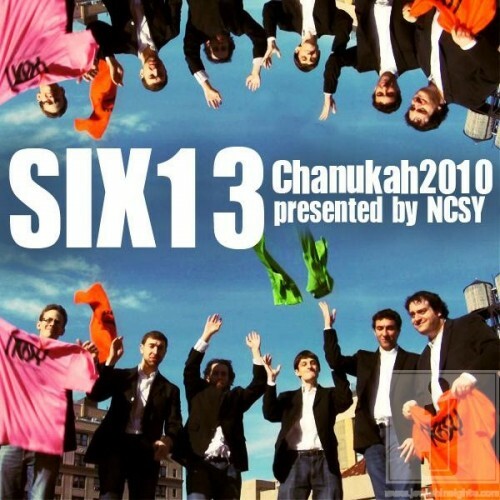 NCSY, Six13 and NYC wish you a Happy Chanukah! Spread some holiday joy by sharing the video with your friends and family. NCSY is the International youth movement of the OU and is dedicated to connecting, inspiring and empowering the over 35,000 teens it sees each year.